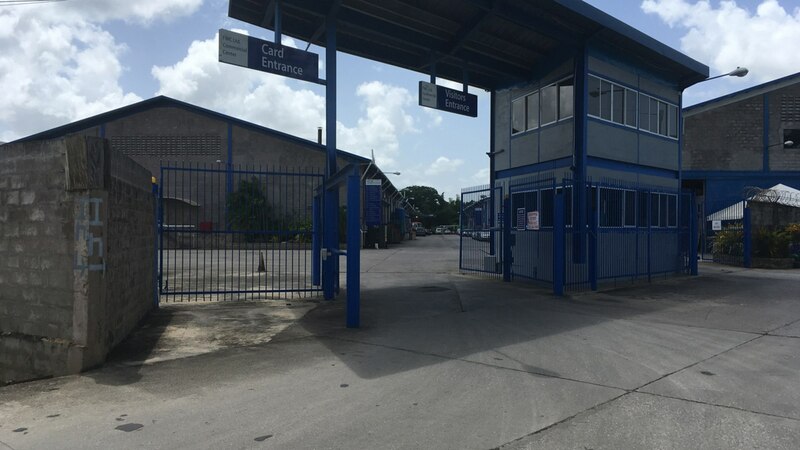 Easy access to major transportation routes. 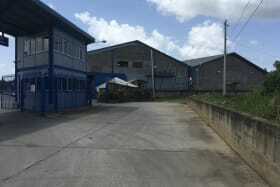 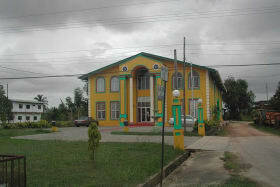 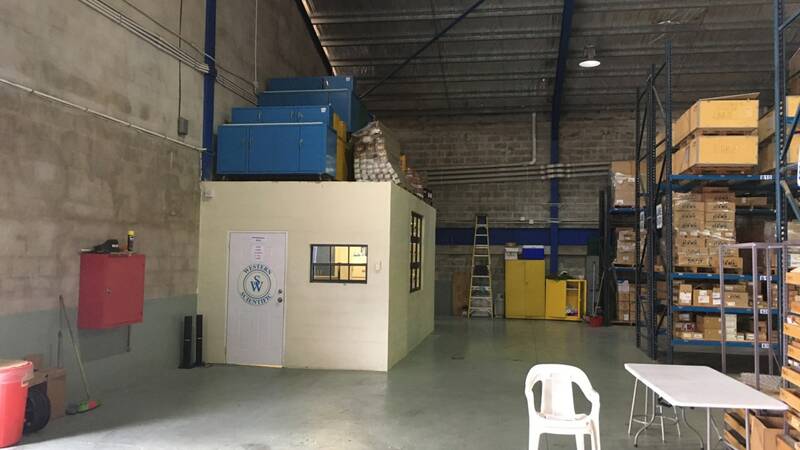 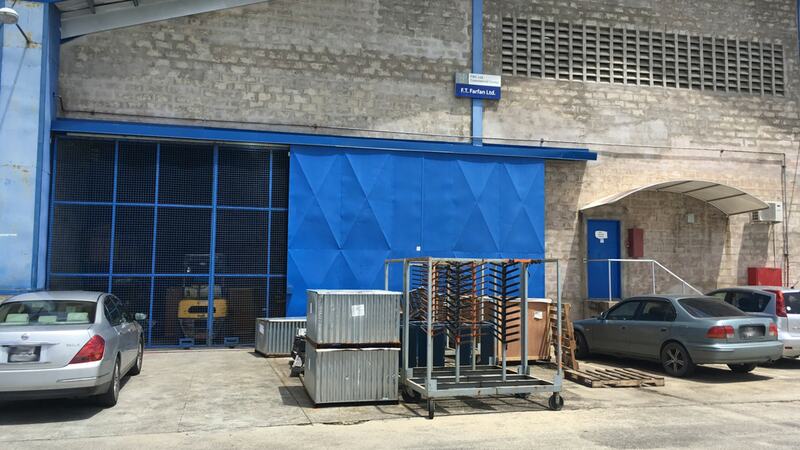 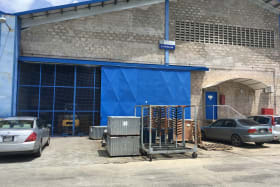 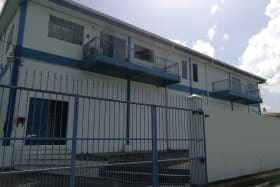 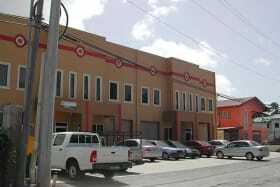 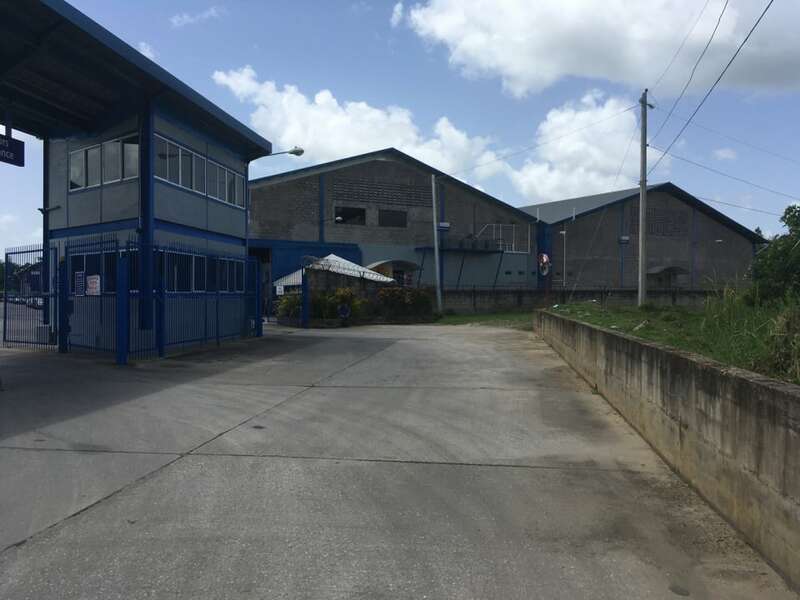 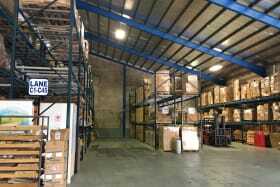 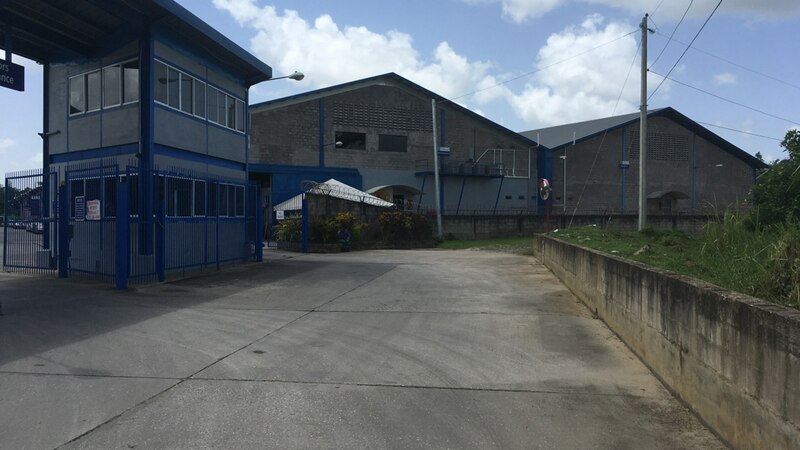 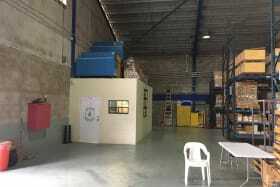 Warehouse within the FWC compound in Freeport. 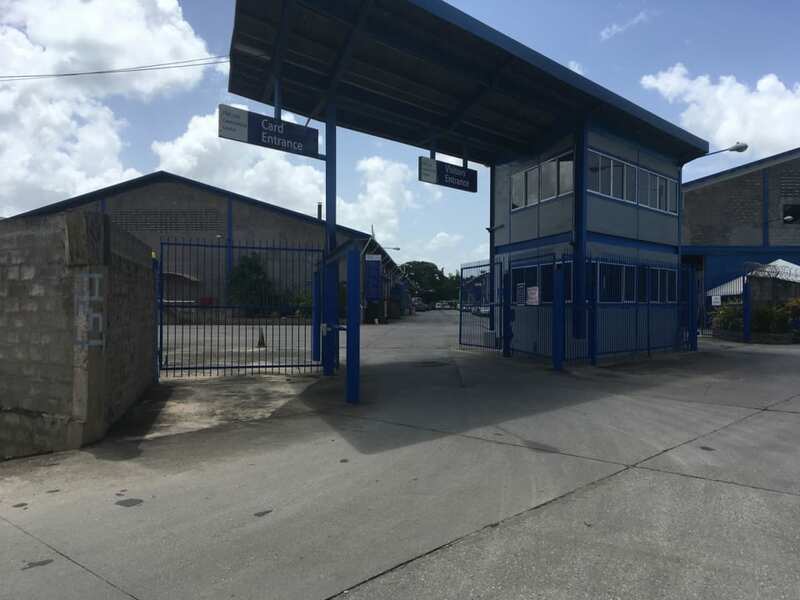 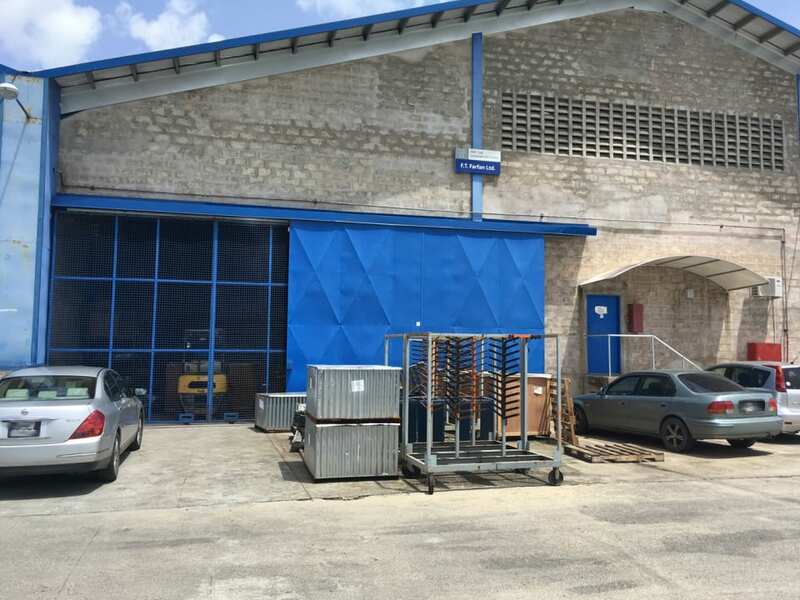 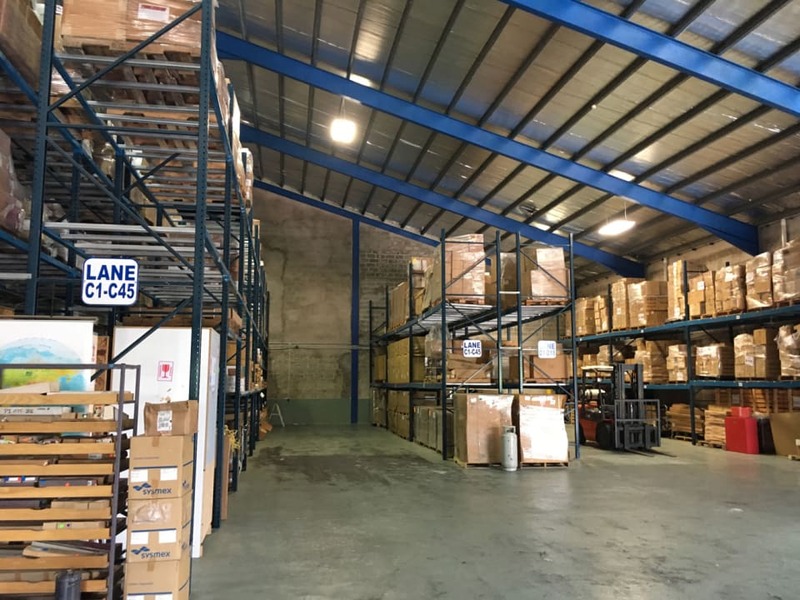 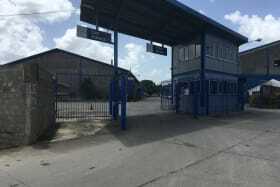 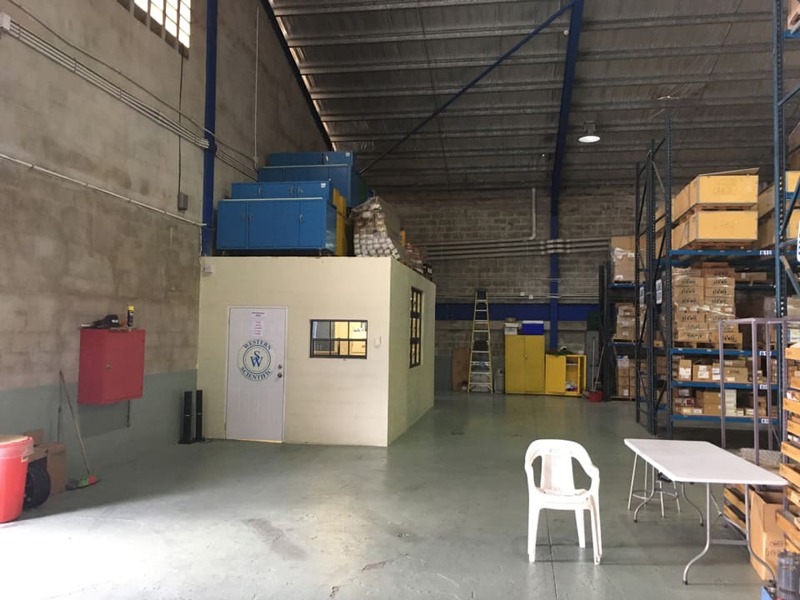 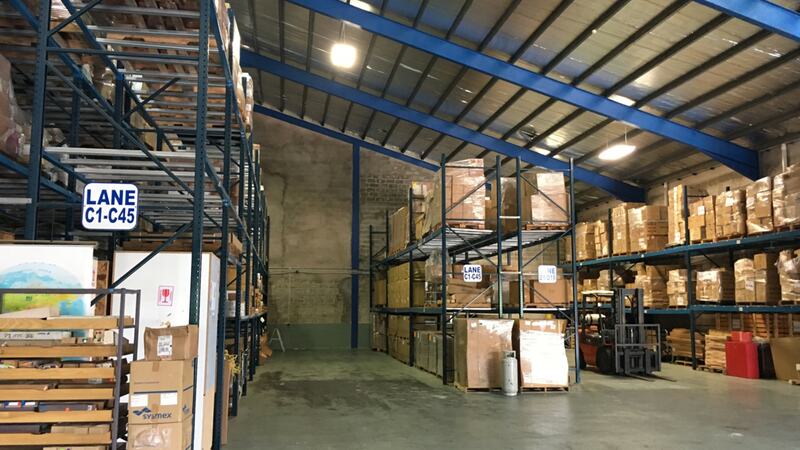 Unit 16 comprising 10000 sq ft of warehouse space with high ceilings, These units have loading docks to facilitate container loading & Off loading within the warehouse. 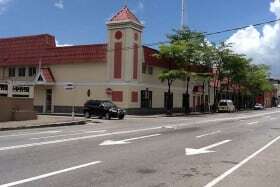 The rental rate is inclusive of service charges.